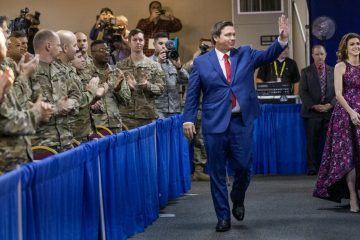 The transition committee advising Gov.-elect Ron DeSantis on school safety raised concerns Thursday about clashing cultures of law enforcement, mental health professionals and educators, and argued that state officials must force changes in mindsets. Several members of DeSantis’ Transition Advisory Committee on Public Safety and state staff members advising the panel made stark assessments Thursday of progress made and needed under the Marjory Stoneman Douglas High School Public Safety Act approved last year in response to the February massacre of 17 students and teachers at the Parkland school. Some alleged that some school districts and schools were not complying with the requirements or the spirit of the new law, perhaps intentionally. 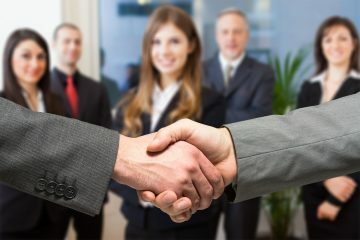 Those allegations ranged from concerns that schools were using apparent loopholes not to assign safety officers to all schools, to suspicions that school administrators were reluctant to identify problem students and to miscommunications between educators, police, and mental health professionals. 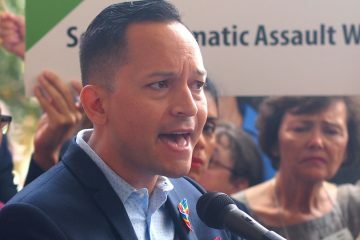 Several members of the committee called on the state to push for accountability measures ranging from stripping pay from superintendents to criminal charges if they do not fully comply with the act. The final initial report of the Marjory Stoneman Douglas High School Commission, released Wednesday, stressed some of the same concerns. “If you read the report you will see there were many failures at many levels,” Florida Department of Law Enforcement Commissioner Rick Swearingen said, referring to report’s detailing of actions before and during the high school shooting. “There were failures in the education system; there were failures by law enforcement. There were failures by mental health providers and others. 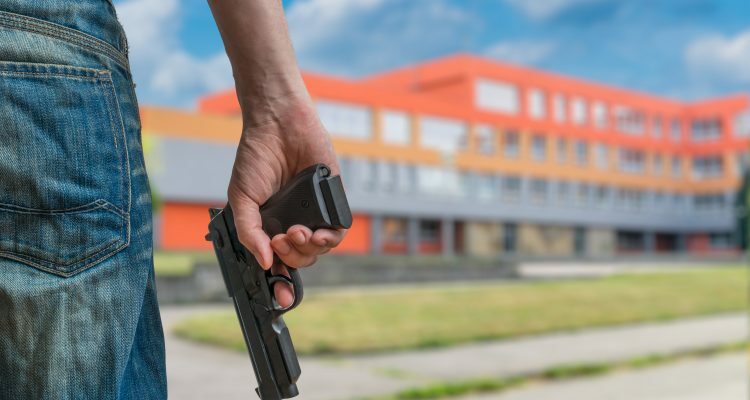 “One of the most important things to learn is that many of these failures were the result of the cultures surrounding school safety. There must be a change in this culture if we are to prevent future incidents,” Swearingen added. 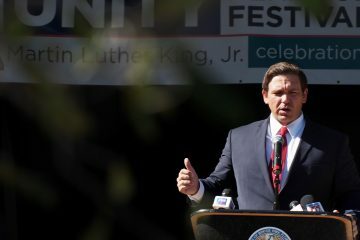 DeSantis’ advisory group, which met for the last time Thursday, also raised concerns about struggles by school districts to hire enough trained school safety officers. Many members pushed for changes that could make it easier for retired police, military veterans and out-of-state police to take such jobs. But even then, there were concerns that schools might not be trying hard enough to assign officers as school resource officers into every school. As a retired teacher who experienced drills, I think we can make schools safer. Some common sense solutions will require state, city, and county funding. 1) Fence in the school grounds so people have to come and go through the front during the school day. 2) Buy locks for classroom doors and make it easy for teachers to lock them. 3) Mandate regular lock-down drills and use a different code than fire drills. Check on compliance. 4) Pay for a school resource officer depending on the size of the school-more than one for larger high schools. 5) Require extra police presence during arrival and departure times to monitor for trouble. 6) Review lock down procedures on teacher work days.